So this is the code that genreates the image below. I am trying to get the pointed arrows on the fermions but I have no idea why is not working wit particle. Any help will be appreciated. There are many fermion lines in your diagram and I couldn't understand what you mean by "is not working wit particle". However, I put arrows on the two fermion lines that did not have them before. Not the answer you're looking for? Browse other questions tagged pdftex luatex feynman tikz-feynman or ask your own question. How to denote the labels in loop-diagram using package feynmp? 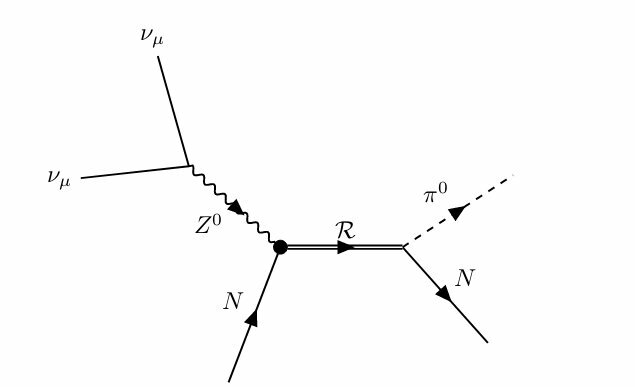 In a Feynman diagram, how can the length of some lines be extended for the purpose of clarity? 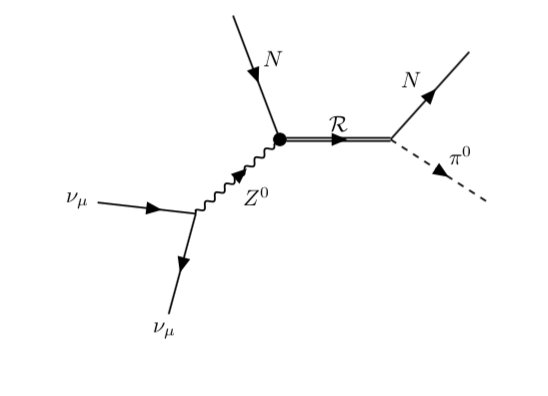 Why doesn't my code draw the Feynman diagram?